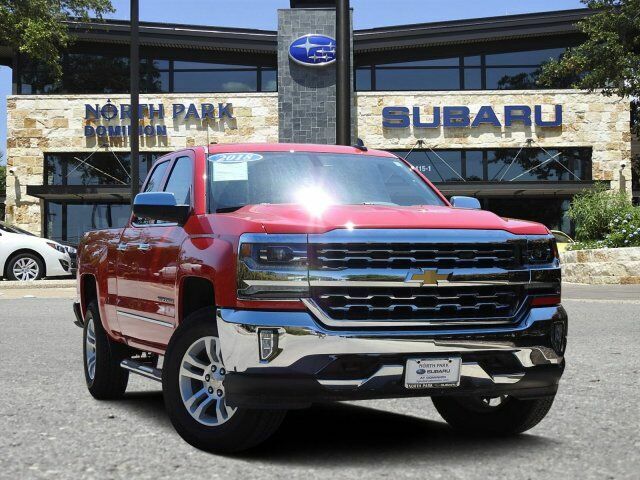 Nav System, Heated Leather Seats, 4x4, Aluminum Wheels, CD Player, Onboard Communications System, Satellite Radio, Back-Up Camera, Hitch, ENGINE, 5.3L ECOTEC3 V8 WITH ACTIVE F... AUDIO SYSTEM, CHEVROLET MYLINK RADIO.. AND MORE! 4x4, Back-Up Camera, Satellite Radio, CD Player, Onboard Communications System, Trailer Hitch, Aluminum Wheels, Remote Engine Start, Dual Zone A/C, WiFi Hotspot. Keyless Entry, Privacy Glass, Steering Wheel Controls, Heated Mirrors, Electronic Stability Control.